Out of Oil? Call us today at any of our depots for our prompt delivery service. 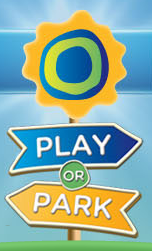 Collect Points for Topaz Home Heating Oil purchased at Vale Oil depots. 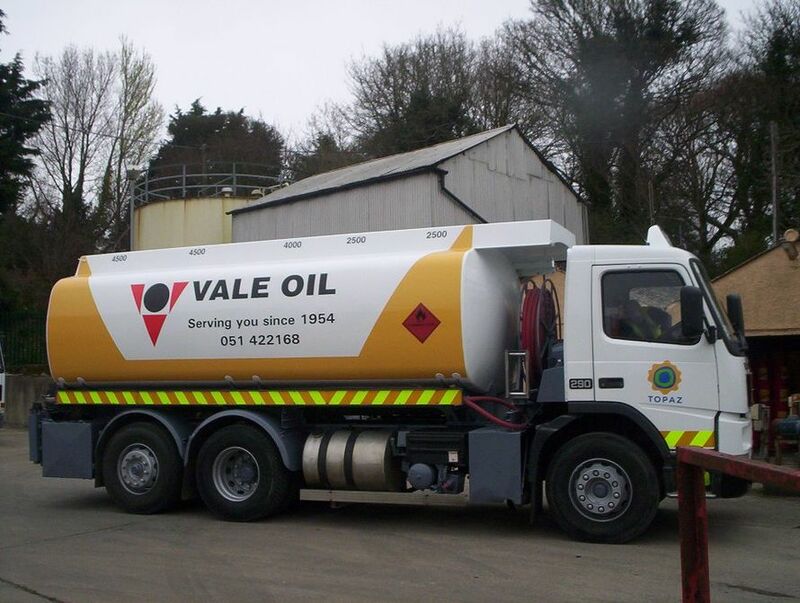 Vale Oil - Your local Oil Supplier for oil deliveries in Counties Carlow, Kildare (south), Kilkenny, Laois, Limerick (east), Tipperary, Waterford, Wexford and Wicklow (west) since 1954. LUBRICATING OIL SPECIALISTS - for Agricultural, Industrial, Marine and Motor Lubricants. 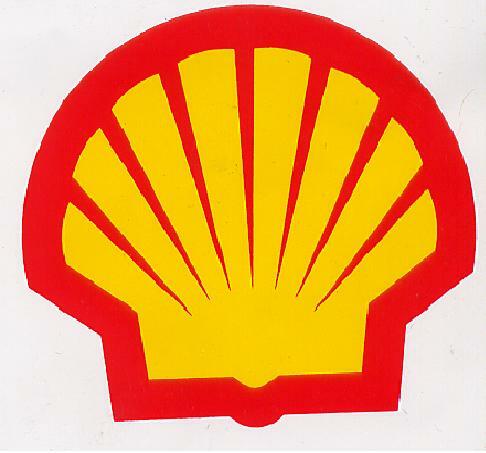 We can deliver the full range of SHELL Lubricants and Q8 lubricating oils. If you are unsure of what lubricating oil you require please contact us.